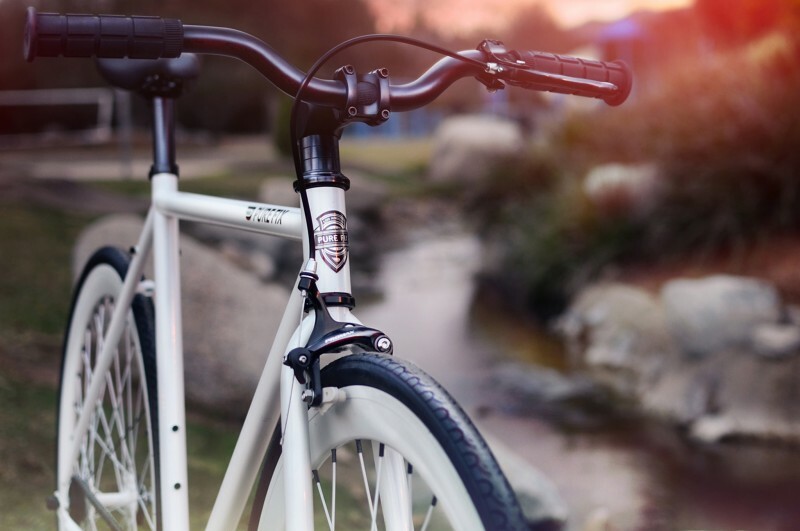 Get a bike | 15 Money Saving Tips For Students! 15 Money Saving Tips For Students! To save up on your transport costs, consider getting a bicycle and use it to go to class. Aside from the fact that it helps you save, it also gives you the opportunity to keep your body fit.